The 2018 edition of Groove Awards with Safaricom is officially here. Slated to take place at the Moi International Sports Centre, Kasarani on the 24th of June 2018, the awards will celebrate excellence in Gospel music in Kenya and across Africa. Now in it’s 13th year in Kenya, the 2018 edition will see artists compete across 23 different categories, 18 of these being people’s choice categories, voted for mainly by the public, and an additional 5 as special merit categories. Voting is currently underway online via CLICKING HERE (https://vote.grooveawards.co.ke/voting/voting/), or by dealing *811# in Kenya and following the prompts. This year’s theme, “Rebuild, Restore, Reclaim”, is taken from Nehemiah 2:17-18, and is a bold call to rebuild the areas in our lives that are broken. The red carpet opens at 2pm, with guests seated by 3pm. 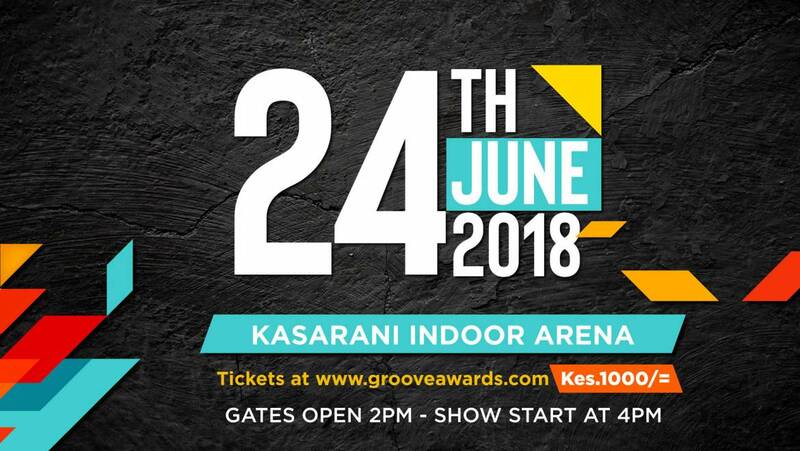 This year, and for the first time, fans can purchase tickets to the gala event by clicking HERE – https://home.grooveawards.co.ke/groove-tickets/.